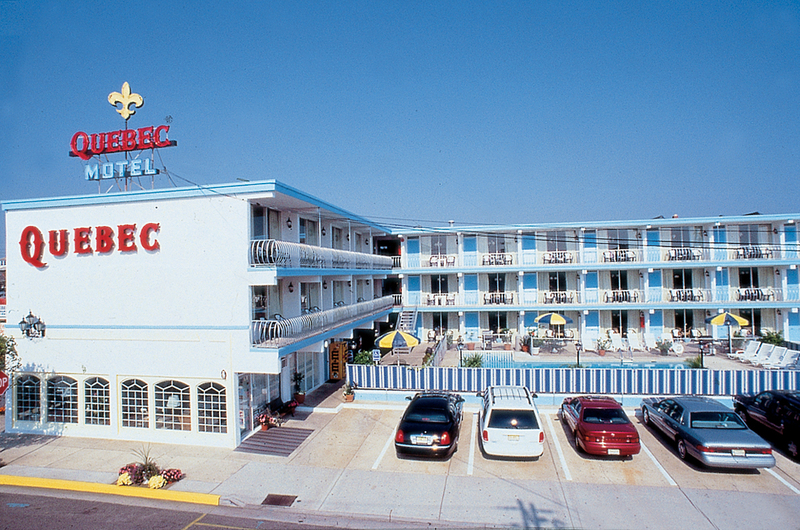 The Quebec Motel By-The-Sea and our sister properties have been hosting after-prom weekends for over twenty five years. We conduct them from April through June 20th in one or more of our properties. As experienced prom hosts, our program is sensitive to the needs and enjoyments of students as well as the concerns of the parents. We are centrally located in the heart of Wildwood, convenient to the beach and boardwalk, and all of the other area attractions. 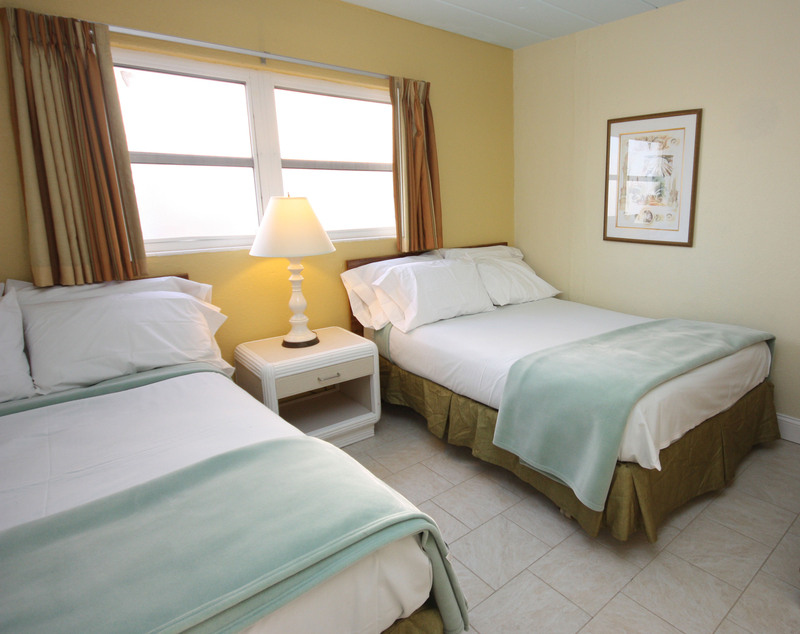 Our rooms are comfortably heated and air-conditioned, each room equipped with a refrigerator, microwave, and color TV (two in suites); most are equipped with front input jacks for video game connections. 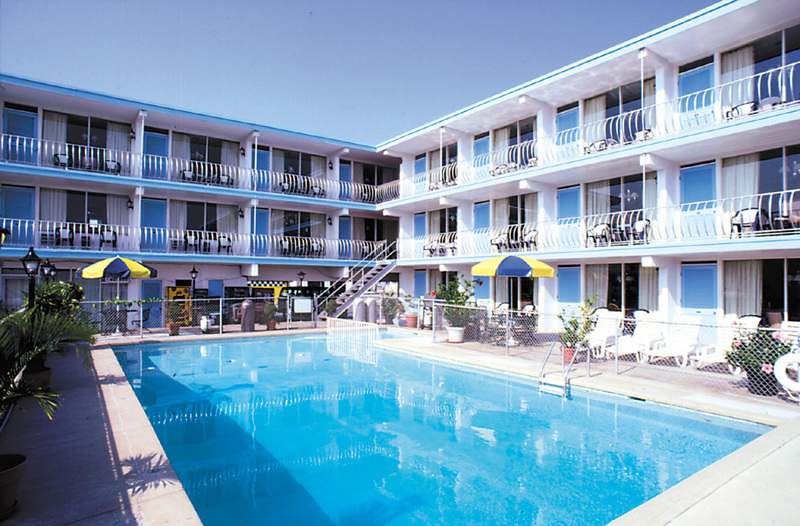 Our pool is heated for your comfort and we also have an on-site diner for your enjoyment. In order to insure a safe and enjoyable stay, we have our motel staff and professional security officers on duty 24 hours a day. 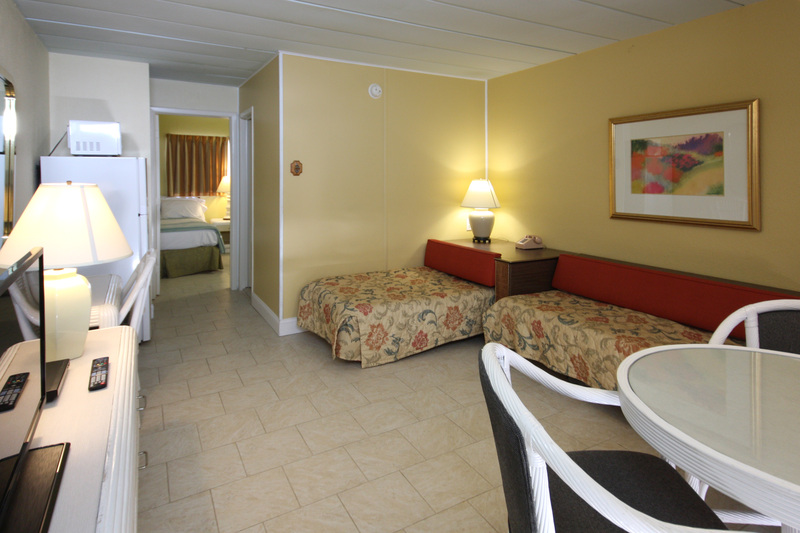 We have a variety of room styles and amenities, and our facilities and location are second to none. Because of the high demand for these weekends, time is of the essence. We strongly suggest you to make your reservations as soon as possible. We encourage you to come take a tour of our resort and meet our friendly staff. Please call the reservation desk, at (609) 522-4664, for pricing and availability during after-prom events. Our online reservation system will often not show availability during prom events even if we do have rooms still open. Additionally, if you do find pricing and availability through our online reservation system for your dates of interest we are likely not doing after-prom rentals during those dates at this specific property. We do have other properties and local affiliations, who may have openings, so calling us directly is recommended. To better serve our young guests, all units reserved during these special events will be required to complete and return the Room Roster form and it's support documentation. Any guest in the room under 18 will also be required to complete and return the Parental Permission form as well. We prefer email (sapho38 @ gmail.com) but postal mail is also acceptable. Please be advised, we will make every effort to accommodate changes in your reservation should the need arise, but cannot offer refunds on prom reservations due to the extensive nature and additional planning of staff and security for these events. Your entire deposit will be forfeited if your reservation is cancelled.